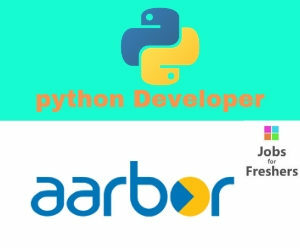 You’re a Python Developer who loves challenges, learning and making people’s lives easier. You want to build applications that you’re proud of while working on a dynamic and driven team. Address: No.96, Suite No 461, 4th Floor, Kaveri Complex Nugambakkam High Road Nugambakkam Chennai-600034.